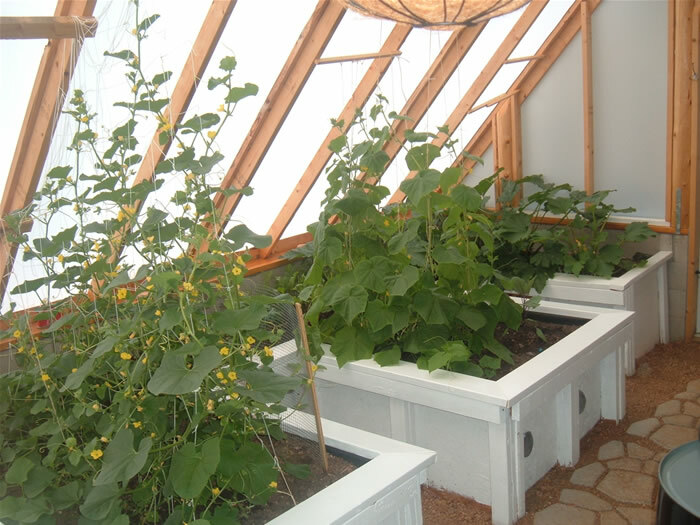 Read about an incredible high-altitude greenhouse that really produces! The article Includes LOTS of photos of the construction process. 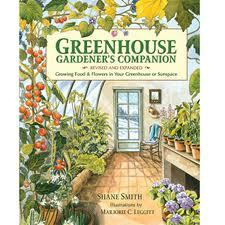 Visit www.infolightandliving.com/projects/high-altitude-gardening. 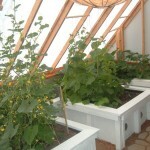 This entry was posted in Construction & Maintenance, Greenhouse Stories from our Readers by shane. Bookmark the permalink.